There are numerous tips & tricks for marketing your hostel, but one of the easiest yet frequently ignored is social media. Whether you’ve been meaning to create an Instagram for months or you have accounts on every platform, if you aren’t regularly putting up solid content, you are dropping the ball on an excellent source of potential bookings. Not fully utilizing social media is a huge mistake a hostel can make for a couple simple reasons. For one, it’s critical in today’s marketing strategy and for two, it can cost you almost nothing if done smartly. Since a great hostel is truly selling an experience and not just a product (or bed), it’s important to actively show this. 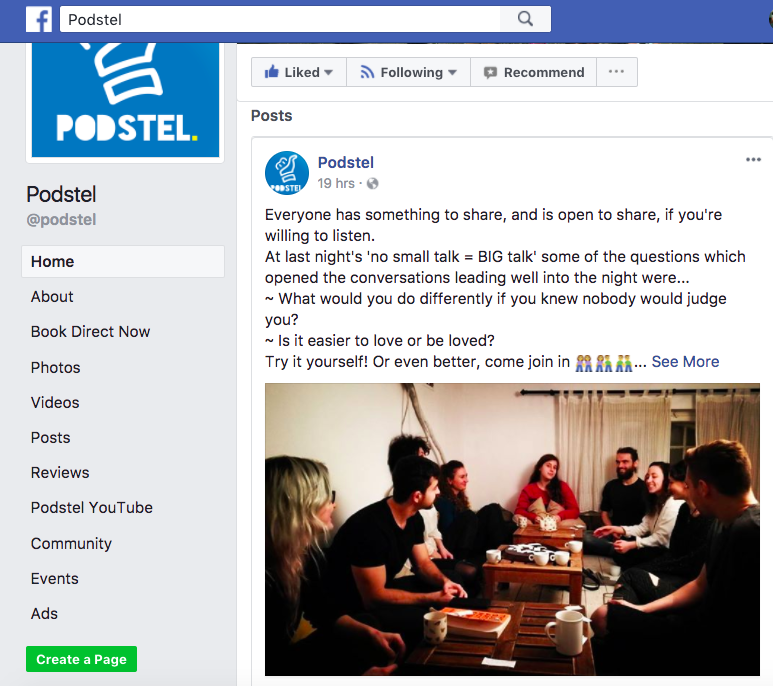 A post on the Facebook page of Podstel Hostel showing what they are really about with their ‘No small talk = BIG talk” discussion night. Websites are great for the polished photos and the promise of what may be if a guest chooses to stay, but using social media platforms is what gives your hostel ‘social proof’. It says “Yes, this IS what it’s really like to stay here- what our guests experience from what we create.” Many potential guests will look to a hostel’s Facebook or Instagram to check out what the vibe is really like before choosing to book. If you have very few photos or videos, or they are really poor quality, or they are just of your facilities but not of your guests actively experiencing your hostel, you are really missing out on an easy way to hook them. So how do you use social media to your advantage? First of all, don’t assume you need to pay a digital marketer off the bat. While this can be a good investment for some hostels, for most it’s absolutely not necessary for getting started. While having a large number of followers is helpful, simply putting out regular, good quality content will do leaps & bounds for your social media if you have let it lag. Bonus points if you can get your followers to like, comment, and share (i.e. engage) with your content. This hostel, Ottos Backpackers, in Nelson, New Zealand added a question with their Instagram photo, encouraging engagement from anyone who saw it. The pics don’t need to be professional but they should at least be aesthetically pleasing. While it’s easy to find numerous social media accounts that are perfectly curated, especially on Instagram, at the end of the day we all want to believe it’s somewhat real. So use this as a chance to show your authentic hostel to potential guests rather than avoid doing it or putting it on the back burner because you are worried it won’t be good enough. Other tips are to make use of popular hashtags for your area or what your guests would be searching, along with trending topics, and to tag your guests in your photos. Tagging may require your staff to become Facebook friends with guests in order to tag them. However, if you can tag a guest in a hostel activity photo, not only will it then show on their profile to all of this guest’s friends (including travelers of course! ), but they are more likely to share it showing what a great time they are having on their trip. 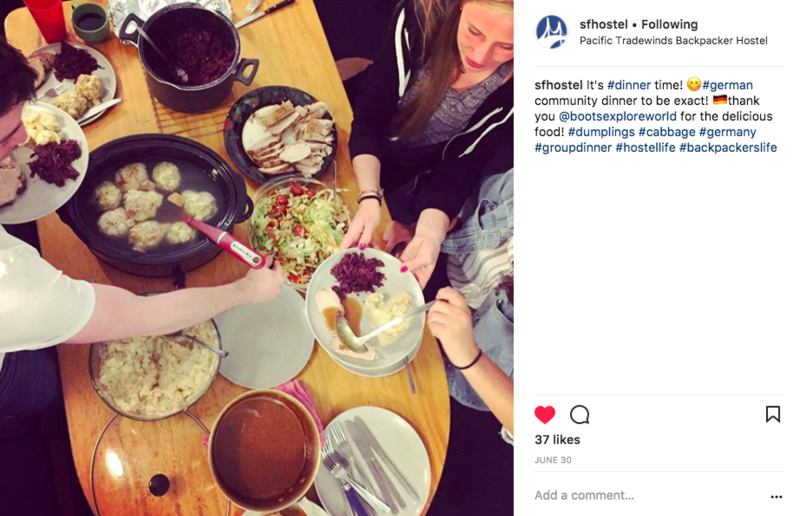 Pacific Tradewinds Hostel in San Francisco not only used an Instagram photo to show a fun hostel experience but also tagged their guest who helped create the dinner. A great way to use social media without it costing much money is to enlist the help of your staff. For instance, uploading pictures can be a great graveyard or midday shift when most of the hostel is sleeping or out exploring. You can also add various admin roles on your hostel’s Facebook, as well as add your hostel’s Instagram account to your staff members’ phones. Obviously only do this for those you trust, but since IG lets you toggle between accounts, it can be a great way to get content uploaded regularly. Whether they are out with guests or just working the front desk, it gives them the chance to both upload to the account as well as add to the hostel’s IG Story for the day. If you use other platforms like Snapchat or Twitter, they can be regularly adding fun content there as well. Keep in mind that whatever platform you are on, posts almost always do better when an image is attached. HI Hostels with a Twitter post that has text, a link, and photos. There are also apps like Tweetdeck that let you schedule out Twitter posts in advance, and Facebook will let you do this for a business page straight from the website. This is incredibly helpful for having content posted frequently without having to always be on the platforms. For instance, a staff member could upload all of the week’s events in one night but have them scheduled to post one a day for the rest of the week. Another popular app to help run your social media accounts is Hootsuite. Finally, it can also really help to find out which of your staff love using social media (hint: they are probably way better at it than you). You can then have them focus routinely on your accounts versus other duties than another staff member can do. Before you think that may be unfair, keep in mind that some people would jump at the chance to take pictures or video, write fun captions, search out the best hashtags, etc. while others would find that time consuming and pressure-filled. It’s always smart to play to a person’s strengths and crafting social media is no different. Find someone who actually enjoys it and your quality will be far greater. Do you regularly update your social media? What is your biggest challenge in keeping regularly content on your accounts? Sign in and comment below. Hello, Courtney. We opened our hostel 2 months ago and don't have social media so far. We are extremely busy now and it seems to me that once you have it, it takes much time to have it updated. I suppose it is important to have a strategy for social media, not having it because everyone does. Do you or anyone have an idea on the % of guests you get thanks to social media? ROI (Return on Investment) is a common question people ask when they are new to Social Media Marketing. Although I think the question is a bit misguided, (I'll explain why below), here's the answer for my hostel, Pacific Tradewinds Hostel (mentioned above). According to the HostelSnap marketing source report for my hostel, since the beginning of 2017, we have received 189 direct booked bednights directly from social media sites. That's about $7,500 of income for the year which is nothing to complain about. However, that's only a part of the story. 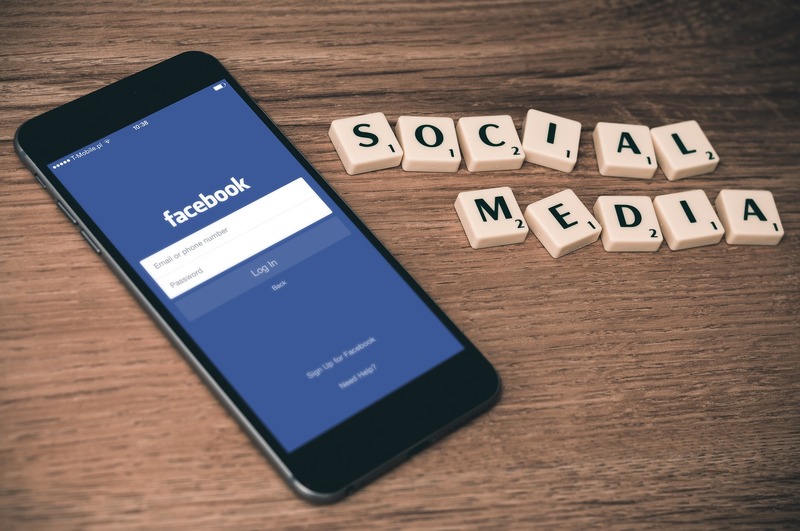 Unfortunately, finding a direct correlation between Social Media Marketing and hostel bookings is difficult because, as Courtney mentioned above, "social proof" is only a single factor of many when a guest is deciding where to stay. Guests frequently use many sources where to deciding where to stay. 1. Search for your hostel on Google. 2. Find your hostel on Lucy Frank's website (Lucy is a popular Travel Blogger). 3. Follow Lucy's Travel Blog link to your website. 4. Look at your hostel website. 5. 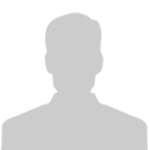 Follow the link you have provided to your social media accounts. 6. Confirm your "social proof" by looking at photos, seeing how often you post and how often your guests praise your hostel. 7. Then go back to your website and make the booking. In the above example, our marketing source report would say the credit for the booking goes to Lucy since the traveler was on her site just before coming to our site. However, if we did not have the "social proof" the traveler might have decided not to make a booking. So the Social Media marketing was supportive marketing for the booking. In addition, Social Media marketing has the potential to help your SEO (Search Engine Optimization) as well. As people read about your hostel on Social Media, (whether they will ever be a guest in your hostel or not), some will follow the links to your website. Some will remember your brand name and tell friends "I was seeing this funny post on social media from a hostel called XYZ". Some will Google to try and find this post. Google notices this traffic to your website and this improves your search ranking. 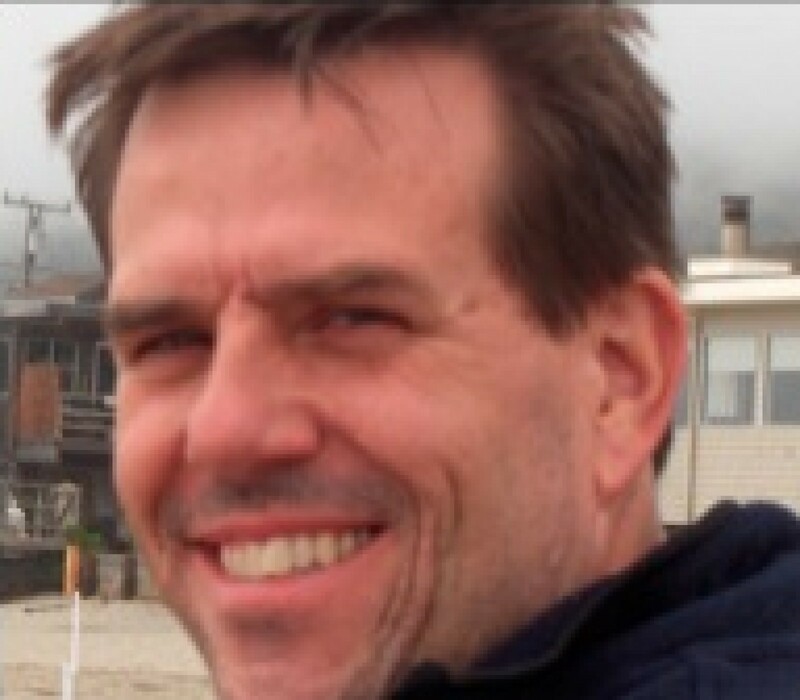 So, in my opinion, when it comes to Social Media there can be hidden benefits beyond the obvious ROI. 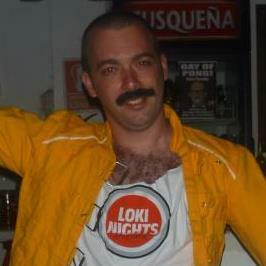 I am one of the founders and managers of loki hostels in South America. I am currently in loki Cusco, and you can see our facebook page at https://www.facebook.com/Loki.Cusco). In the two years we placed a lot of effort into our social media presence, on Facebook and Instagram. We found Twitter to not be a platform a lot of our travellers use. This has definitely been a process with a lot of changes and improvements, and constant tweaks to make it work. 1st I want to explain our approach to social media. When going to business sites, hostels or others, you mainly see a one directional stream, where the business tries to promote their brand or products. We believe this is the wrong approach, and I think that if you try to think of the last time you went on a brand page on FB and thought how much you love that brand you will realize why we think that way. Most of our brand exposure on FB is through ads. We look at social media as an online extension of the hostels, another place where we can communicate with our guests and extend the hostel experience into the online realm. It is another place where we can surprise our guests and help them with their travels (and I am mainly not referring to "where is the best place to buy ..." type questions). Most travellers are very active on social media, and part of the reason we travel is to have and be able to show off our experiences to friends at home - reason why people post so many photos while travelling. So we see it as a service to help our guests with that. - We take 100s of photos daily in each of the hostels and post them online the next day in a FB album. - We use a phone for instagram stories as the day goes. - We occasionally post photos of sites, food etc from around the location of our hostels. - We also have Tvs in our restaurant/bars where we show the previous days photos, so our guests know they are available on FB. - Lastly guest can see the last few events photos and videos on our FB messenger bot. This way in close to 100% of the content we post you see our current guests, which gets the guests and their friends to interact with the photos, share them, like them, comment on them, etc. I want to refer to the ROI (Return On Investment) question, I mainly think it is irrelevant, of course it is good to know how many reservations were generated through social media , but I think this is a tiny part of the return you get. If you stop thinking of it as a marketing channel, but more of an online extension of the hostel your social media presence is another service, and since very few do it can set you apart from competitors. Try to think of your ROI from any other service you have in the hostel, what is the ROI of hot showers, replacing mattresses, free wifi. Those are very hard to measure as they are hostel services that you cannot see your hostel doing without. We believe that Social Media is exactly the same. There seems to be a strange opinion amongst non-hostel people that hostel owners are crusty old ladies too out of touch with the modern world to understand this new fangled invention Facebook. We get emails frequently from people offering to help us with our social media marketing as if without their expertise we would be lost trying to post photos to our account. The fact of the matter is that hostel owners are just as savvy on social media and just as avid users as their guests. 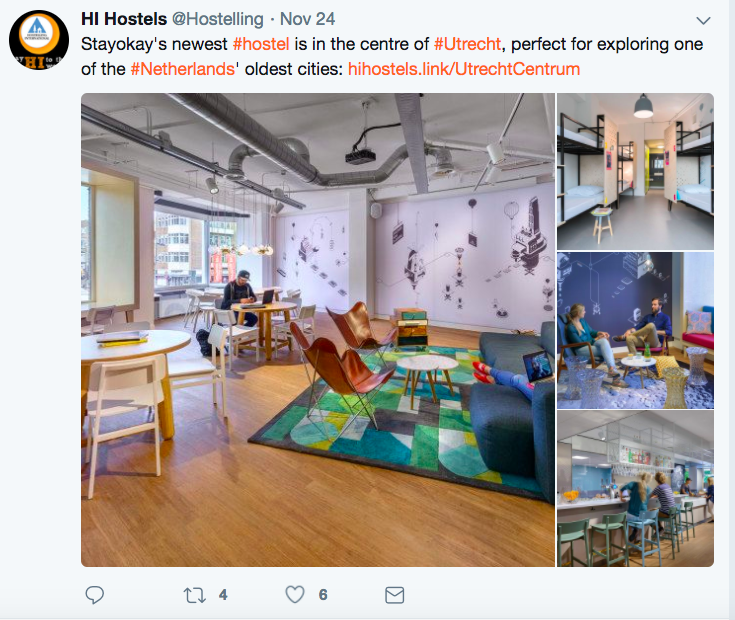 The reason that many hostels dont embark on social media campaigns is that they arent a good use of time or resource, and dont deliver the results that marketeers believe. Social marketing is a great tool in certain industries, but for hostels no. Firstly a hostel isnt an impulse purchase. Noone is going to jump on a plane to another country to visit a hostel just because they have seen an attractive photo on their news feed. Alternatively, for a clothing company a photo of a cool T-shirt may drive traffic to your page and make you a sale. A hostel is at at-need purchase, meaning that it only becomes a consideration for somebody when they are about to leave for that city. For a social media campaign to be effective you would have to be lucky enough to reach your audience exactly at that moment when they are about to begin their research on where to stay. Secondly, most people travel for extended periods these days, and are bored of researching hostels every couple of days. They either take a recommendation from people they meet en-route or have a quick flick through hostelworld and choose a place from the reviews. They certainly dont spend hours reviewing every facet of a potential hostel's online presence. Finally, yes it is a good way for people to stay in touch and share their own photos, but backpackers seldom return to a city, so repeat business is almost non-existent, meaning that you are wasting energy on ex-customers, rather than focusing on the new ones.